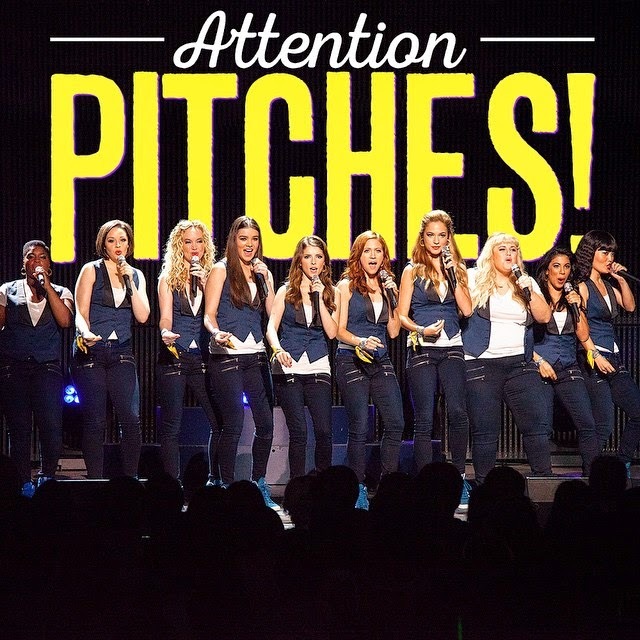 The Red Margins: Elizabeth Banks Is Directing Pitch Perfect 2! Elizabeth Banks Is Directing Pitch Perfect 2! Elizabeth Banks Is Directing Pitch Perfect 2! Elizabeth Banks Is Directing Pitch Perfect 2!